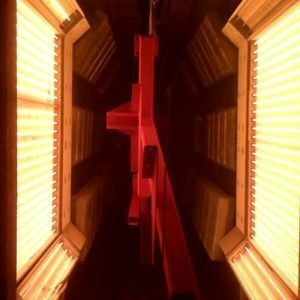 Premier Coatings of Denver Colorado has been in business over 15+ years as a professional powder coating company that offers commercial powder coating, residential powder coating, military spec coating, MDF coating, sand blasting, signage powder coating , wheel coatings and more. 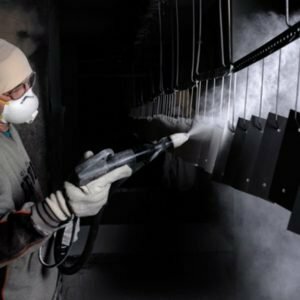 Our goal is to be a leader in the service of premium quality powder coating with fast and reliable service to our growing clientele. 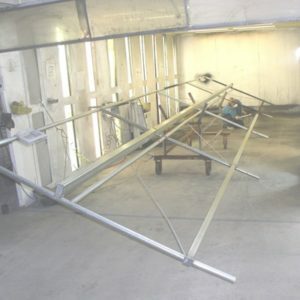 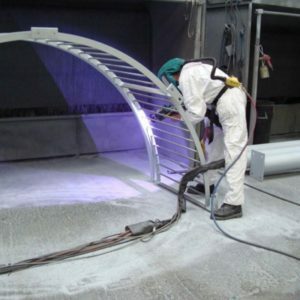 With a strong work ethic and a highly experienced staff, Premier Coatings has become a recognized leader in the Denver commercial and residential service industry as one of the most reliable sources for powder coating with excellent customer service .